Auto Insurance: Do you Really Need It? The road poses a lot of risks that even experienced drivers cannot avoid. A small accident or slight bump can lead to costly repairs. In terms of accidents, there is higher financial responsibility level involved. Damages can run into thousands. If you don’t have car insurance, you will have to pay for damages with your pocket money. You will have to deal with court battles and financial struggles. Having auto insurance ensures that any damages that result from a car accident are well taken care of. Liability insurance. This insurance covers you when you are involved in a covered accident determined to be a result of your actions. This takes care of the cost of repairing any property damages and medical bills because of the injuries sustained by the people involved. There is a minimum requirement for liability insurance coverage for drivers in most states. But if you can afford it, try to have liability insurance above the minimum liability coverage requirement in your state to make sure you don’t shell out your own money when the accident costs exceed the limit of your coverage. Collision coverage. During a covered accident, collision coverage pays for your car’s repair. In case the repair cost exceeds your car’s value in an accident, this insurance coverage pays the value of your vehicle. 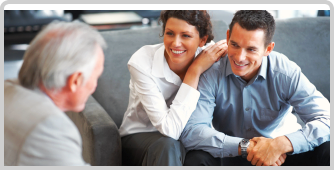 Buy your policy from a reputable insurance provider like California Security Insurance Services. This type of coverage may not be a good option if you own an older vehicle, depending on its value. Meanwhile, if you own a more expensive or newer vehicle, collision insurance can take care of the damages when your car is involved in an accident. Personal injury protection. The costs related to a car accident can add up quickly, and to cover such costs, personal injury protection is your best option. This insurance covers your medical bills and the bills of your passengers, regardless of who is at fault for an accident. Comprehensive coverage. Sometimes, things can happen to your vehicle which is not part of a covered accident including stolen car, animal hit, or weather damage. These accidents are not covered by liability and collision insurance. However, they are covered under comprehensive insurance. To make comprehensive coverage slightly affordable, consider installing tracking and anti-theft devices on your vehicle. Uninsured/Underinsured Motorist Protection. 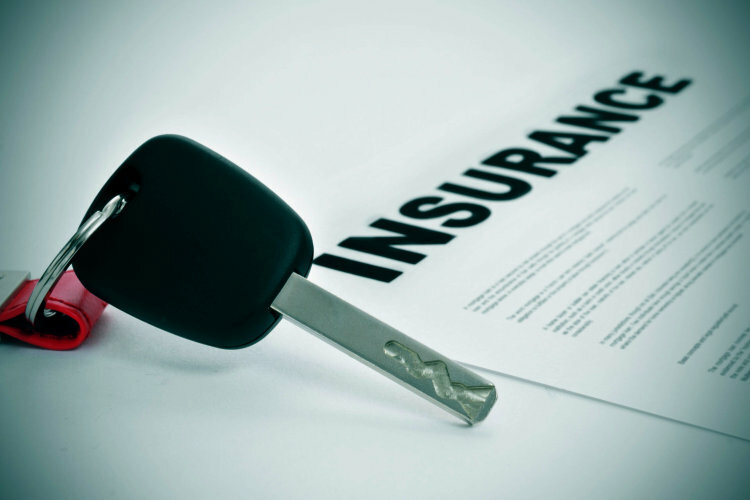 Although all drivers are required by law to be insured, others still don’t have it. You will have a problem if a driver has a liability insurance which is not enough to cover all of the accident’s expenses. This is the kind of situation where you need this type of insurance. Car protection. Collision and comprehensive coverage will reimburse you for replacement or repair costs in case your vehicle is damaged, destroyed, or stolen. Also, comprehensive coverage protects you against vandalism, fire, and theft, while collision coverage covers single and multi-car accidents. If you don’t have these policies, you will need to take care of the entire bill in case you incur damage. Law compliance. Most states require drivers to carry at minimum amount of liability car insurance. Check with your state about how much car insurance you need to buy to avoid any problems with the law later. Asset protection. If you buy liability insurance, your assets are protected in case somebody will sue you for causing property damage or injury to another person or to somebody’s possessions. Medical and legal expenses can easily cost you thousands of dollars that could put your savings and retirement fund at risk when a car accident happens. Maintenance of driving privilege. Getting auto insurance can protect you against the possibility of losing your driver’s license. For instance, if your car is registered with the Motor Vehicle Commission in your state, you will be required to offer a copy of your driver’s license and insurance proof. Failing to give acceptable proof of insurance will ultimately result in the cancellation of your registration and suspension of your driver’s license. Call California Security Insurance Services in Imperial Garden Grove, CA at 909-986-7322 to know your options.